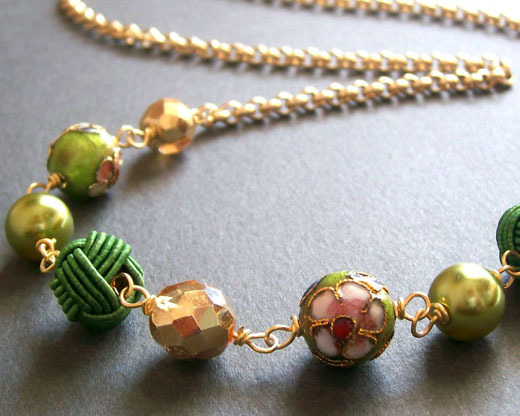 I would like to remind you that there's still time to win an elegant Coup de Coeur necklace. The giveaway is running on Heavenly Savings and ends tomorrow. 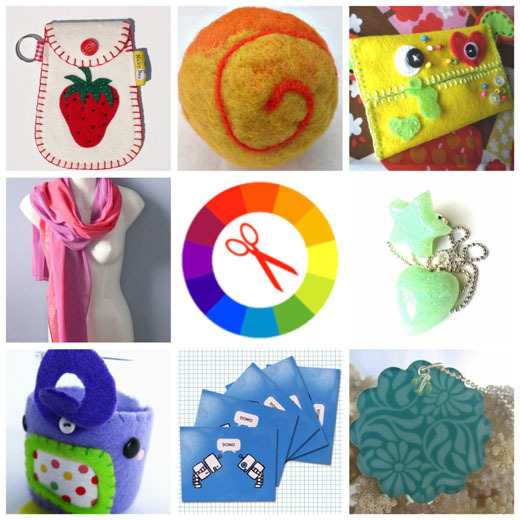 If you are a crafter, hobbyist or professional, I believe you will find Unanimous Craft a very interesting site. Here you will find hundreds of links for inspiration and information. It was made to offer indie creative businesses the resources they need in an organised way. You can also submit your own lists of things you think would be helpful for the creative community.